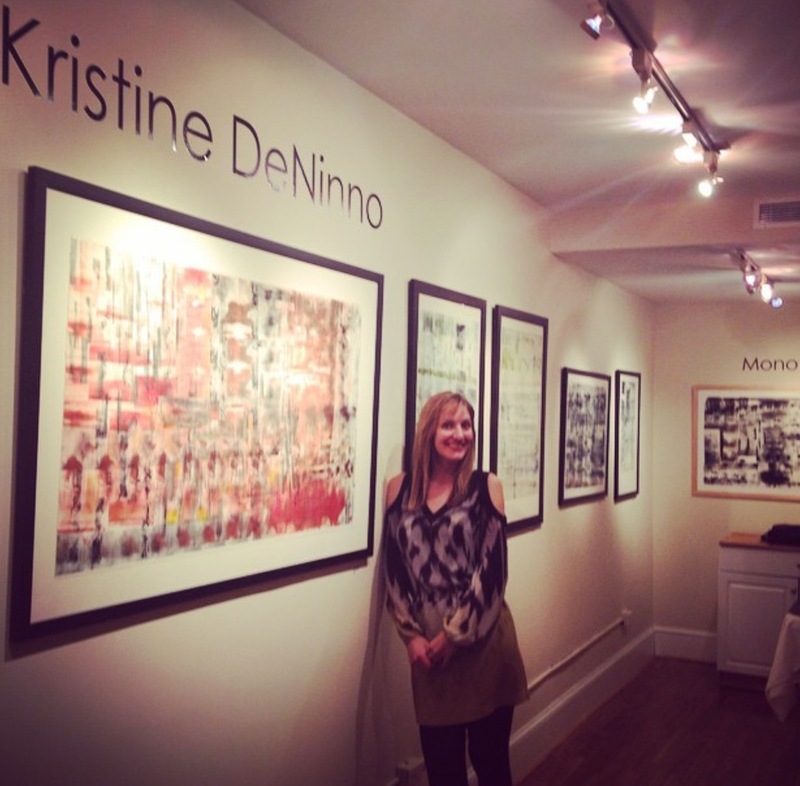 Kristine DeNinno, winner of the 2014 National Small Works juried exhibition and a new member of the gallery, is exhibiting a series of prints at WPG through March 29. In a series of multilayered monotypes, she invites the viewer into an abstract space immersed in varying layers of texture, color and form. The prints are large in scale and leave much room for the observer’s own narrative and interpretation. Kristine, who has also worked for several years in the field of Interior Design, holds a BA in Studio Art and is completing her Master’s degree in Teaching from the Corcoran College of Art and Design/GWU. More information about the exhibit can be found on our web site. Gallery hours are Wednesday through Sunday, 12-5.